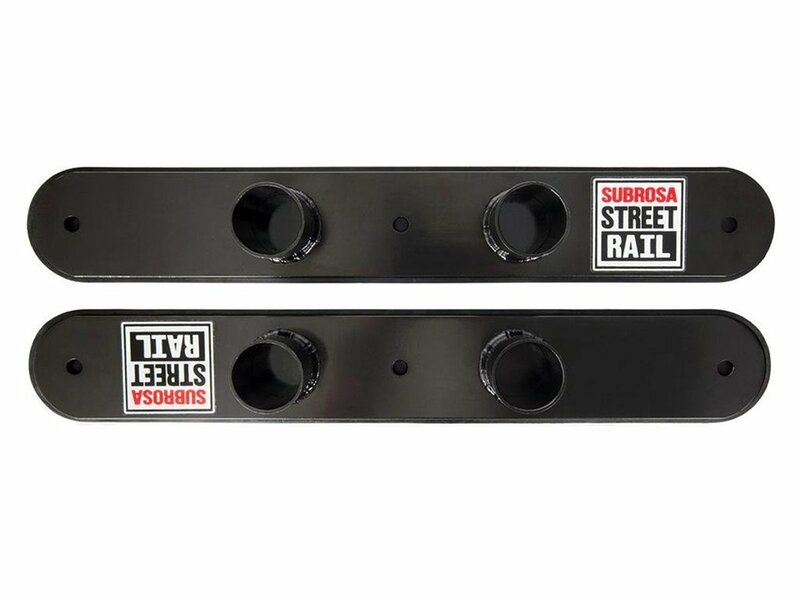 With this great Subrosa Bikes "Street Rail" Rollercoaster Kit you can convert your Subrosa Bikes "Street Rail" to an Rollercoaster Double Street Rail and lift your Grind skills to a whole new level. 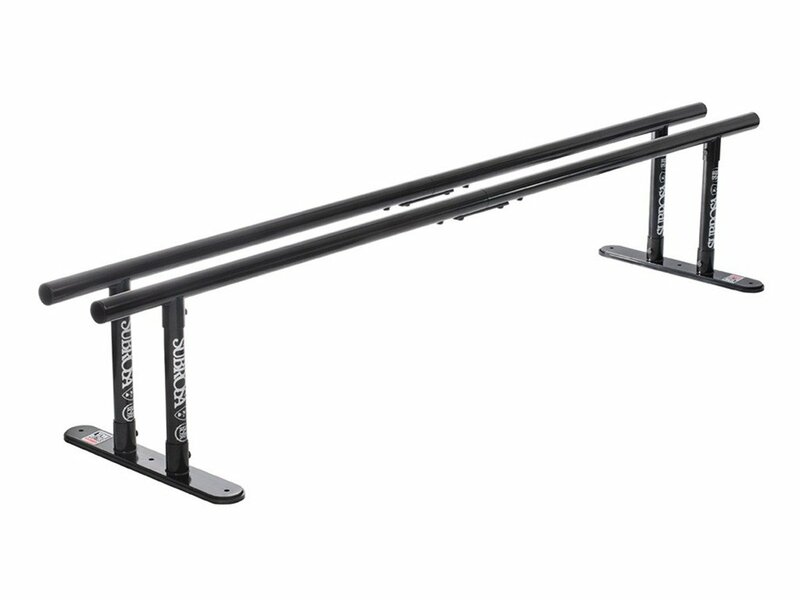 Note: You need two Subrosa Street Rails to use the Rollercoaster Kit. The Subrosa Street Rail ist not include, u just get here the foot!